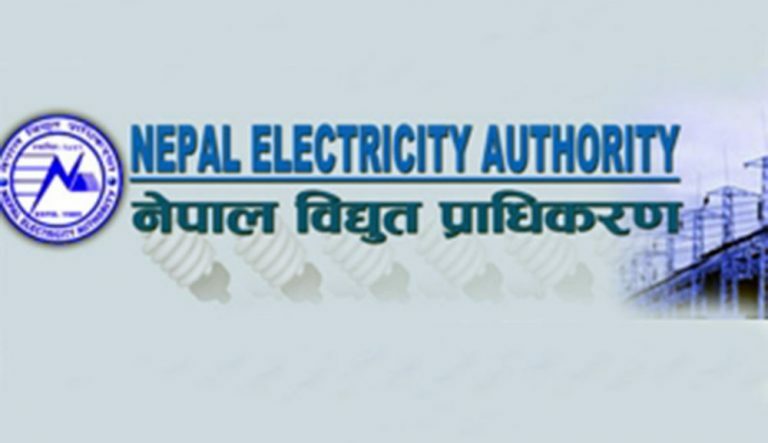 KATHMANDU, Aug 14: Nepal Electricity Authority (NEA) has said its net income is going to be more than that projected in fiscal year 2016/17. NEA had targeted to earn net income of Rs 1.01 billion last fiscal year. The country’s power utility has claimed that its projected annual net income would increase after the final auditing was done. The operational income of NEA was Rs 7.86 billion in last fiscal year. The net income is derived by deducting the remaining financial expenditures. It is stated the NEA has been able to increase its net income due to the success it has gained in controlling power theft, the decrease in the average purchase rate in power import from India and independent power producers, curtailment of administrative expenditure and repair and maintenance, termination of the load-shedding as well as the effective implementation of the financial restructuring. The NEA has made extra income of approximately Rs 4 billion from control in power leakage. The net loss was projected to reach Rs 978.9 million in fiscal year 2015/16. But its net income was found Rs 1.51 billion after the final auditing. NEA’s accumulated loss still stands at 28.12 billion.